We're honest from the start, sincere in our efforts and determined to be the most professional, and creative team you meet. 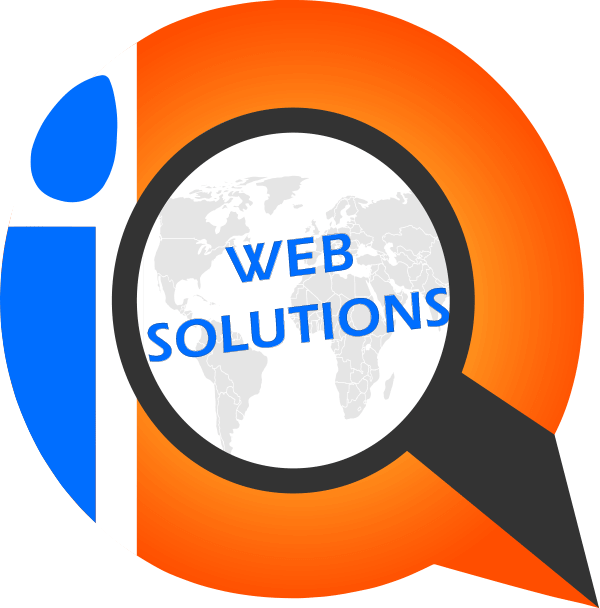 iQWeb Solutions Inc. is all about web design, web development and web hosting, and we work with our clients to help them understand the industry. Our personal attention and quick response time comes without the high price tag of a larger organization with complex communication channels. Unlike some developers and agencies, we offer a distinct combination of content planning, design and technical talent with decades of experience. Our work is second to none! We have a wide range of clients and an extensive portfolio!